Without Buddha’s kindness we would not know the real causes of happiness or the real causes of suffering. 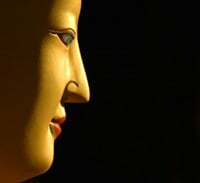 Buddha taught us how all happiness and suffering depend upon the mind. He showed us how to abandon those states of mind that cause suffering and cultivate those states of mind that cause happiness. In other words, he taught us perfect methods for overcoming suffering and attaining happiness. No one else taught us these methods. How kind Buddha is! 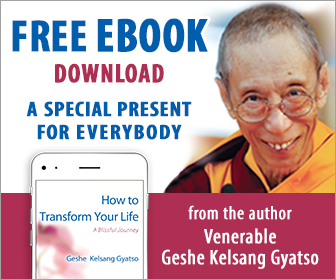 It is for this reason that Kadampa Buddhists begin every practice by reciting this special prayer to Buddha composed by Venerable Geshe Kelsang Gyatso.